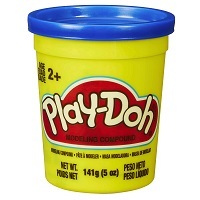 Savvy Spending: Meijer: mPerks coupon for a FREE Can of Play-Doh! Meijer: mPerks coupon for a FREE Can of Play-Doh! Meijer has a new MPerks coupon valid for a FREE can of Play-Doh! Just log into your account to clip this coupon. It's only valid through tomorrow, 12/16!